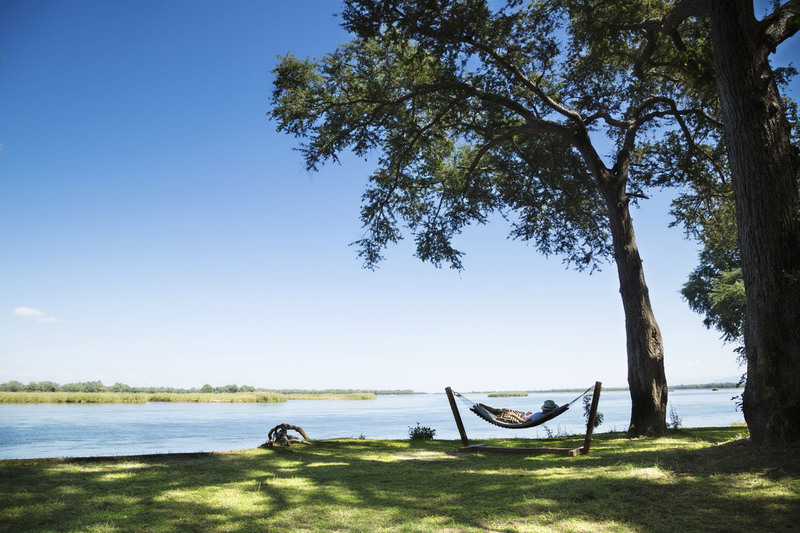 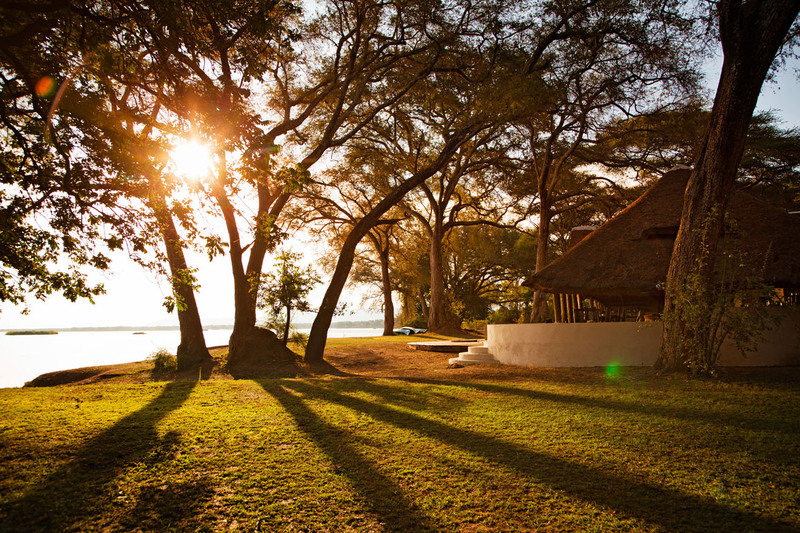 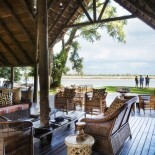 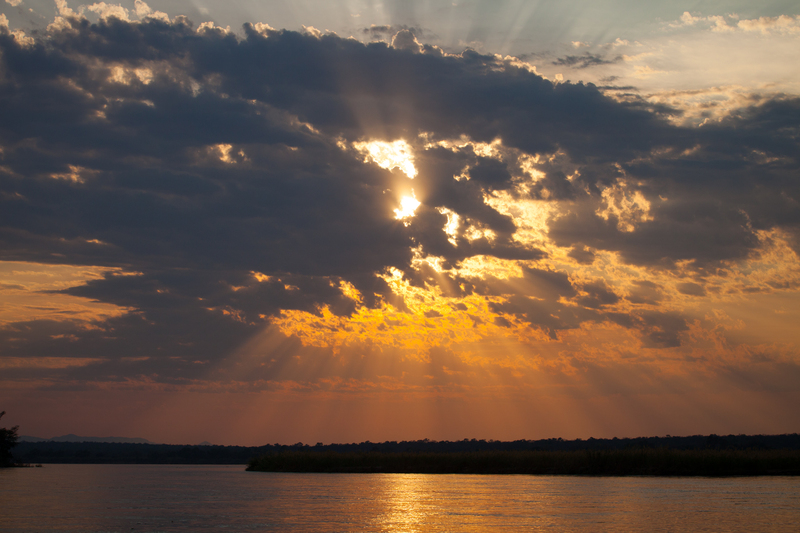 Nestled under a canopy of magnificent winter thorns with fantastic views of Africa’s fourth largest river, the Zambezi, lies Mwambashi River Lodge. 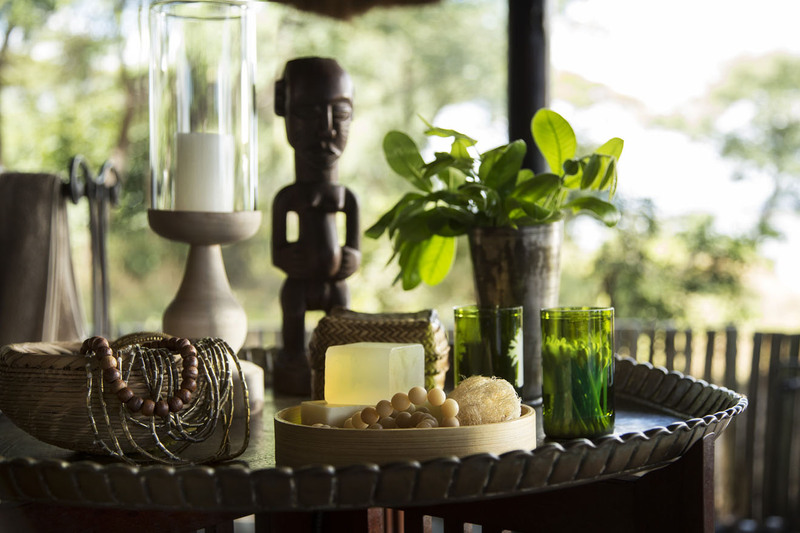 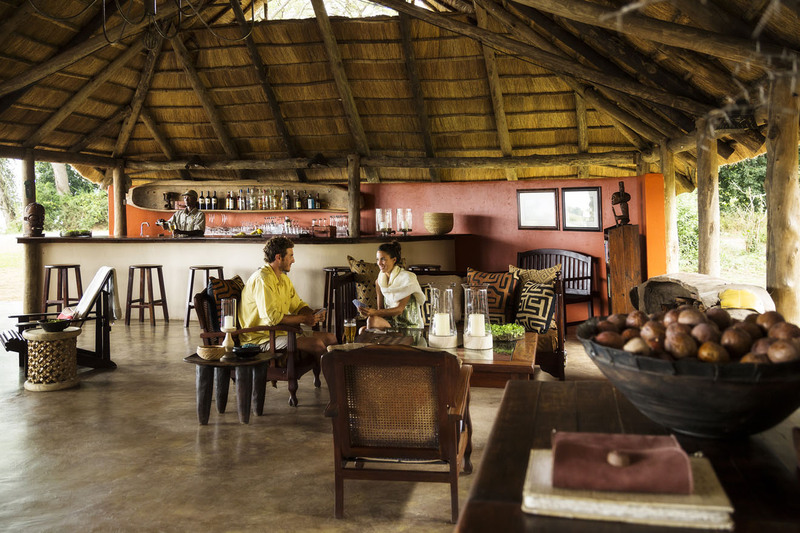 Complete with all the amenities to ensure a comfortable and well catered for stay, the lodge can accommodate up to 22 guests in 10 luxuriously African suites. 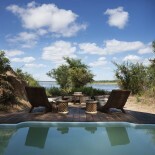 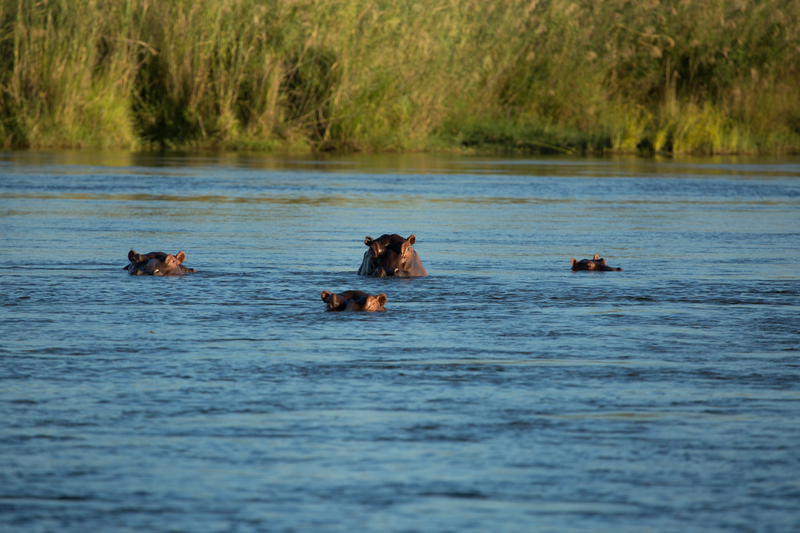 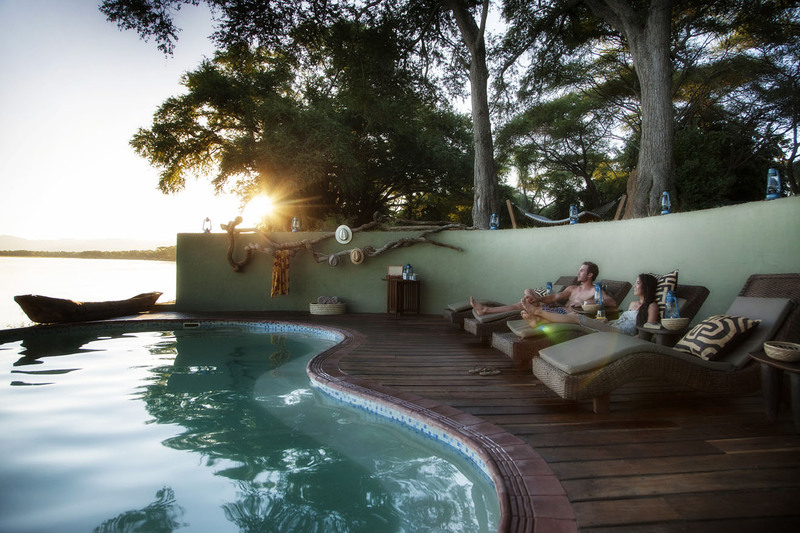 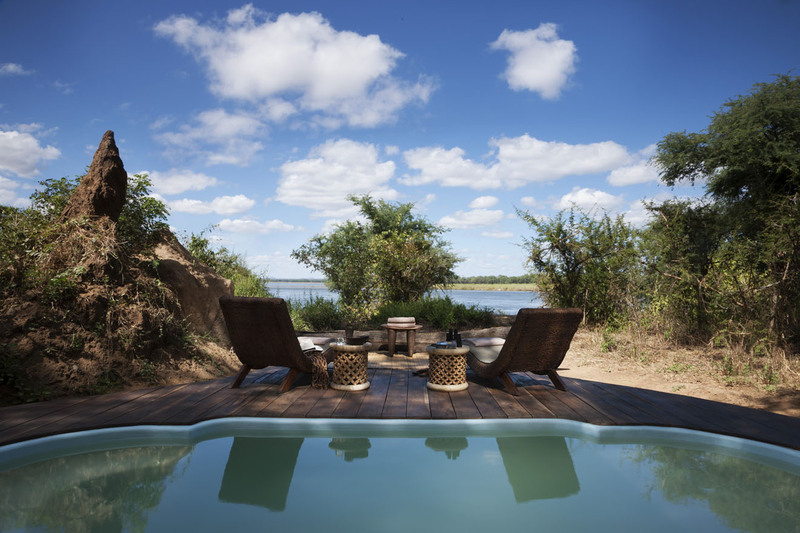 The pool and pool deck is situated right on the edge of the river with breathtaking views of the Zambezi in all its wild and wonderful glory. 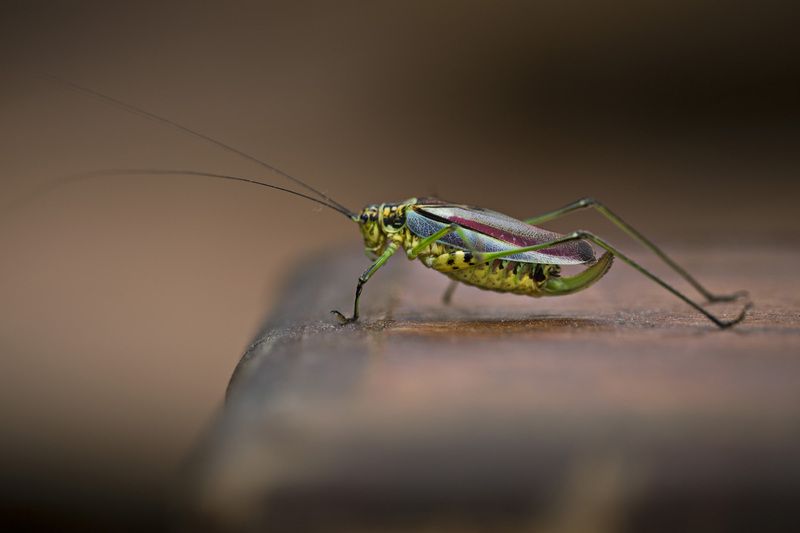 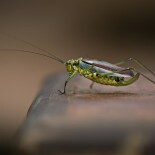 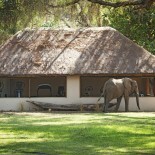 At Mwambashi, guests dine differently. 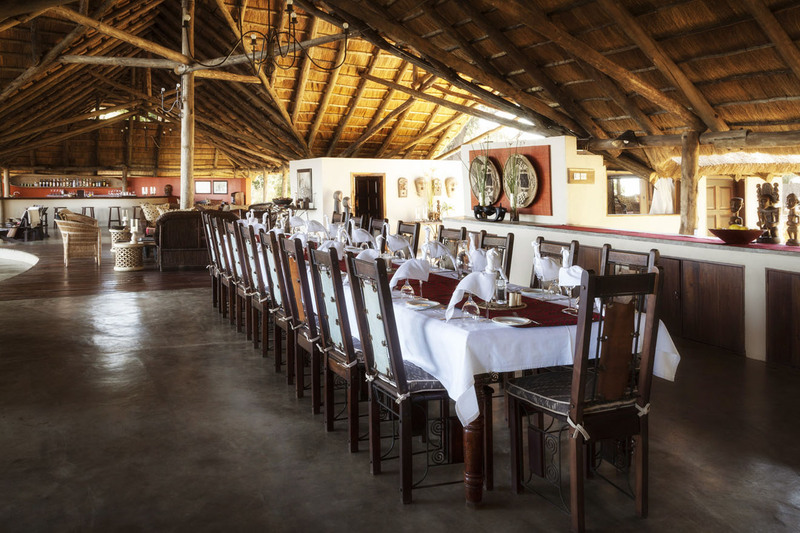 The Boma is considered the heart of the lodge, here guests and guides dine together at one long table, creating a family atmosphere – an important part of the Mwambashi River Lodge’s intimate experience. 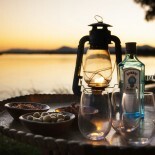 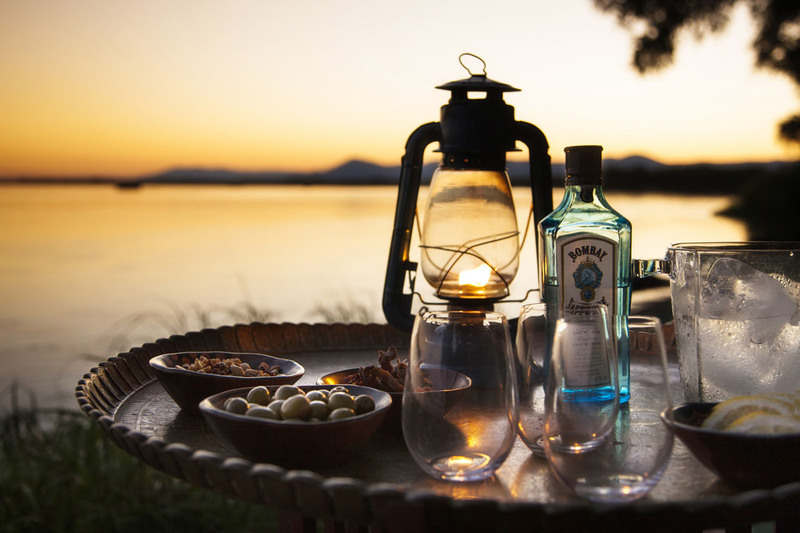 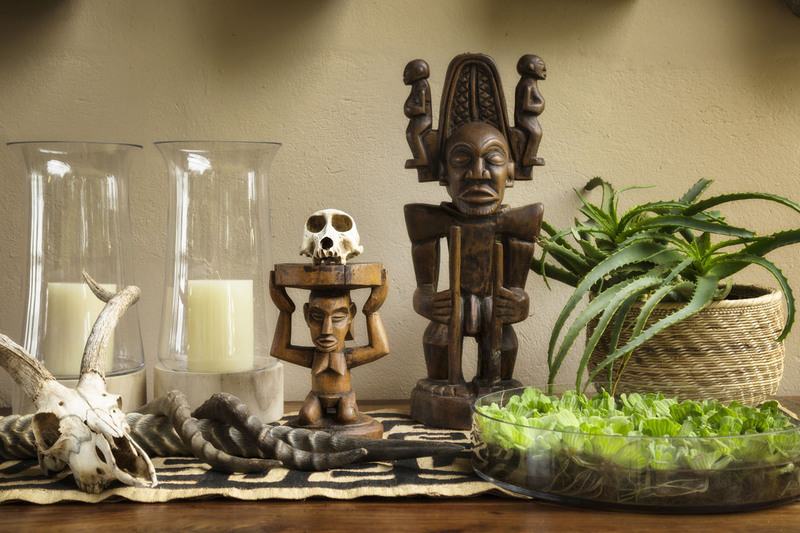 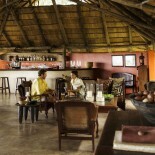 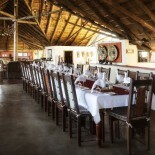 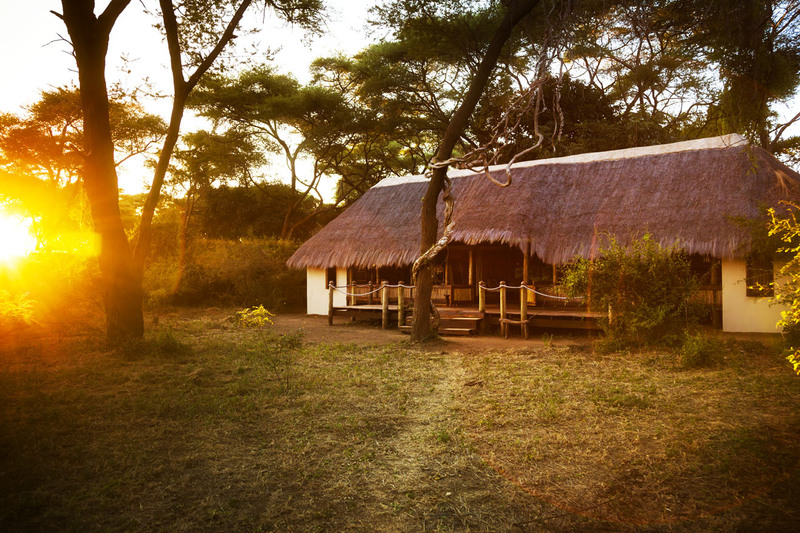 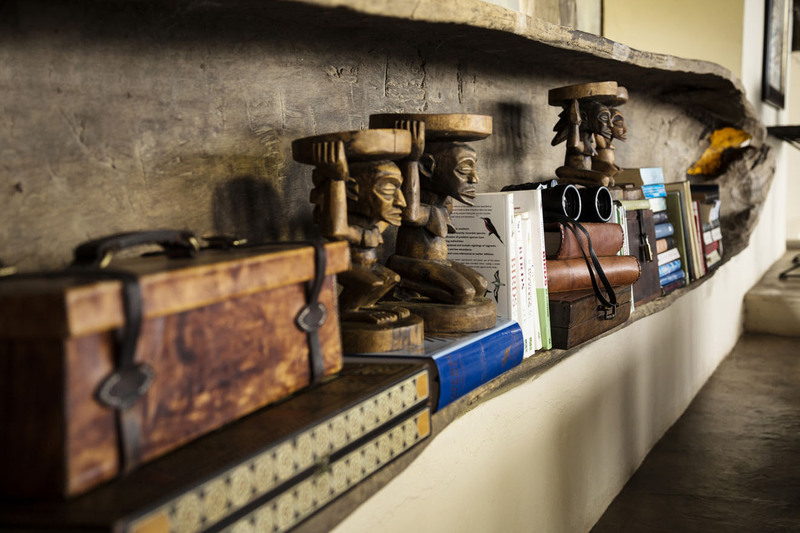 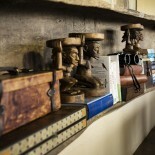 The Boma is also home to a bar where guests can spend evenings exchanging their stories of the day’s exciting adventures. 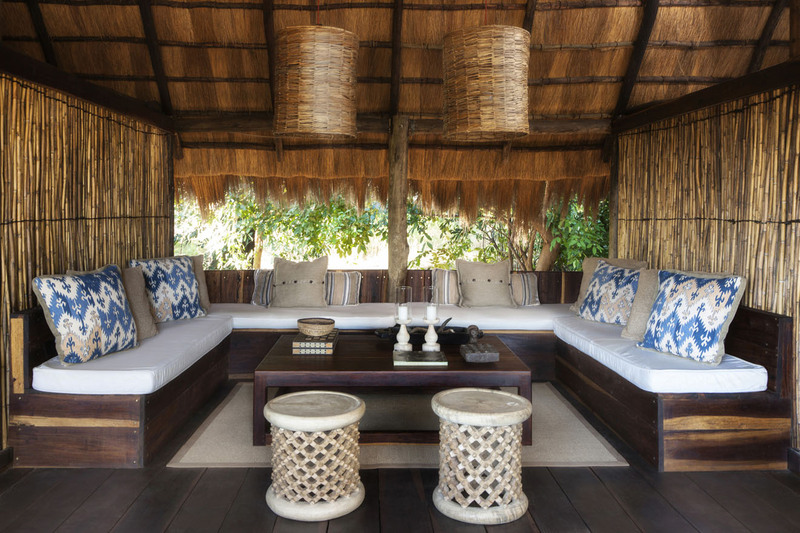 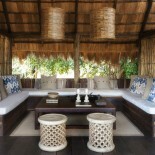 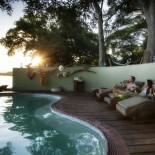 There are also two sitting areas that lead out onto a large deck with a fire pit for unforgettable evening fires. 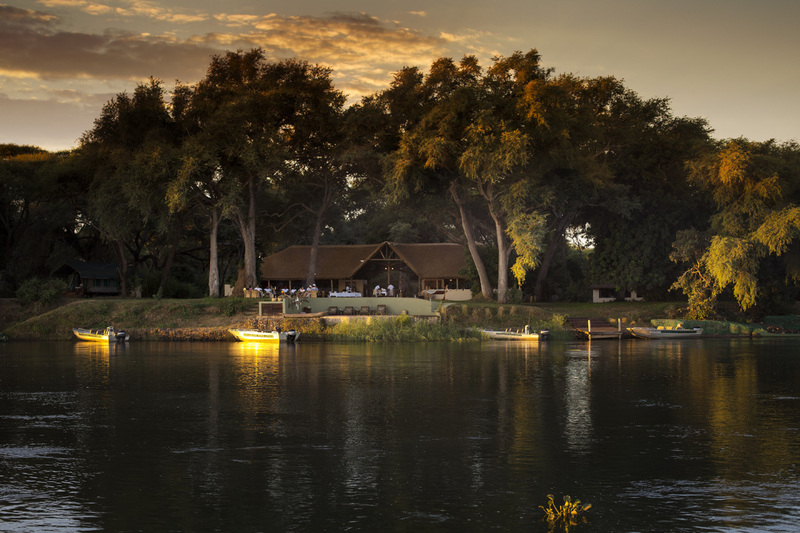 On request, or if the night demands it, guests are treated to a beautiful, candlelit braai under the stars. 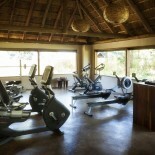 Mwambashi does things a little differently and the gym is no exception. 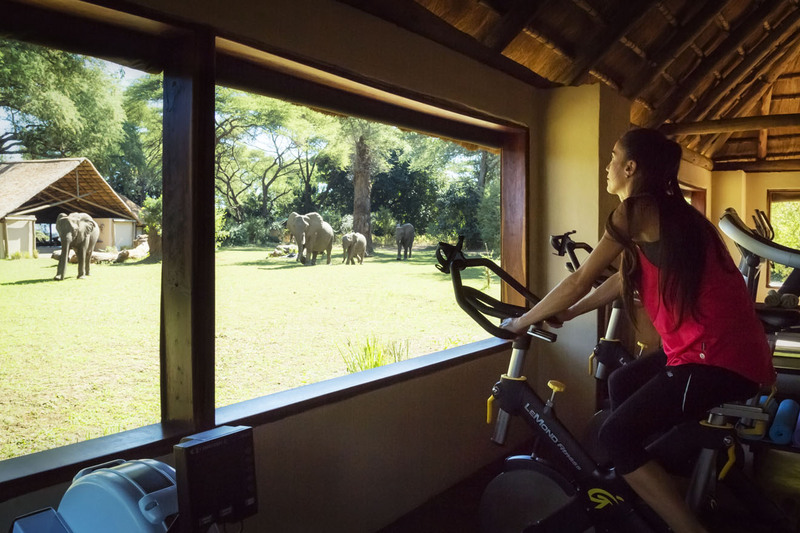 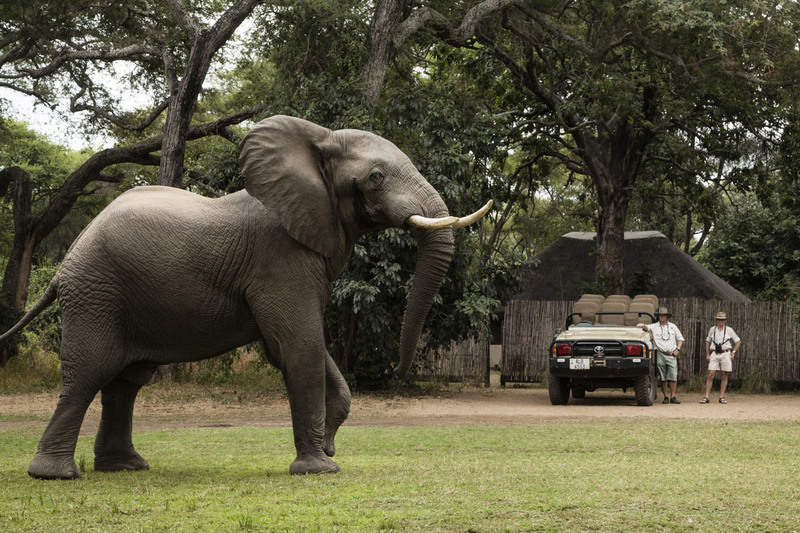 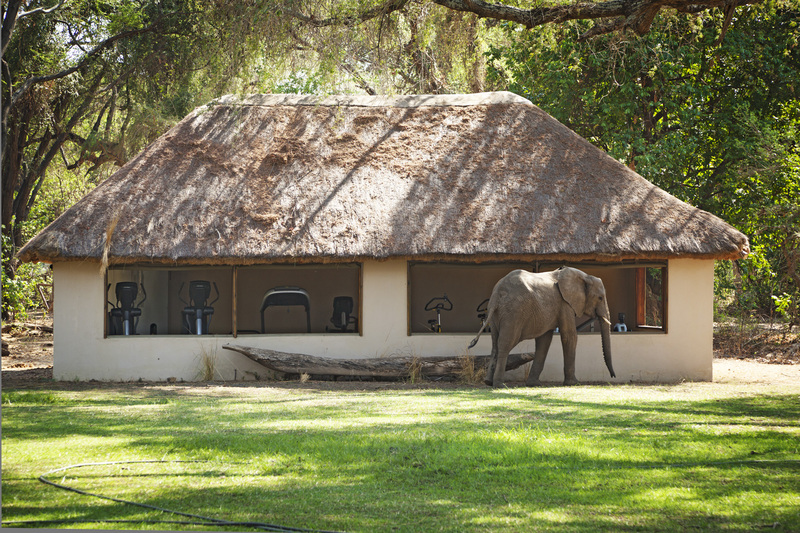 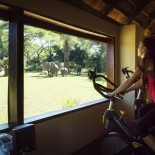 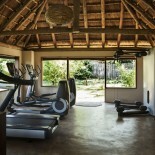 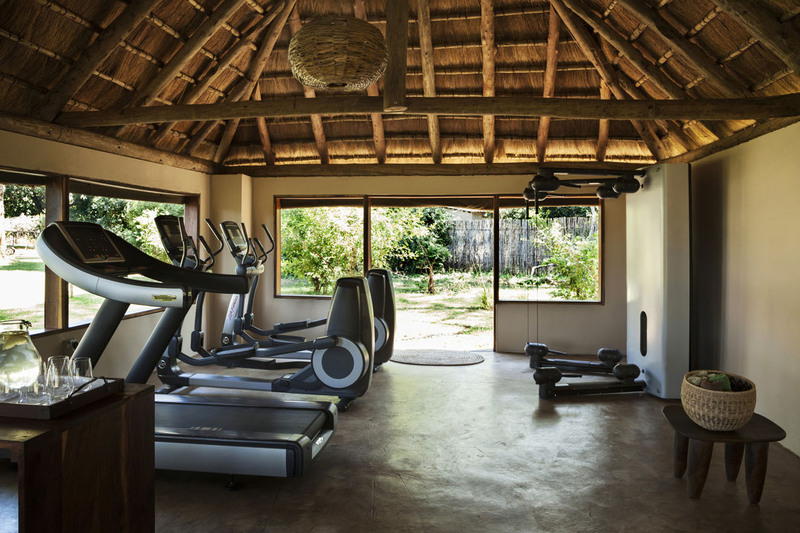 Where else can one work out in an open-air gym while watching the elephants stroll around camp on their hunt for winter thorns? 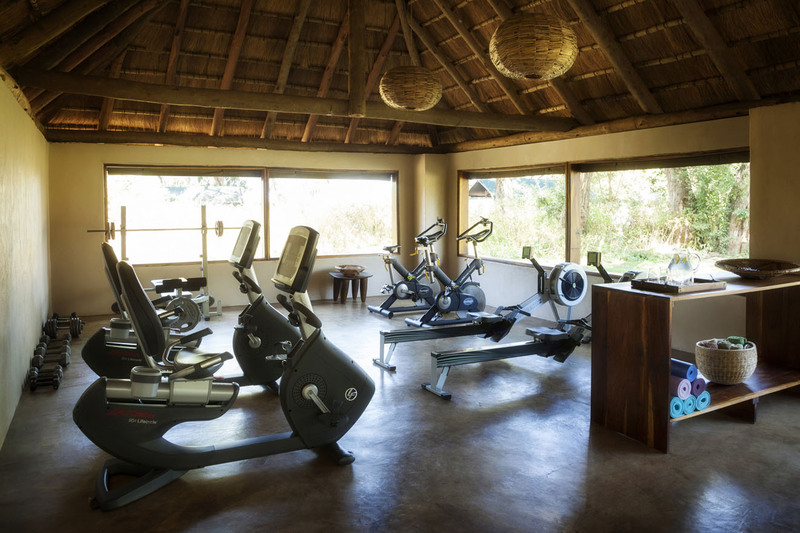 The fully equipped gym at Mwambashi River Lodge is fully equipped and offers visitors a complete exercise experience in the heart of Africa. 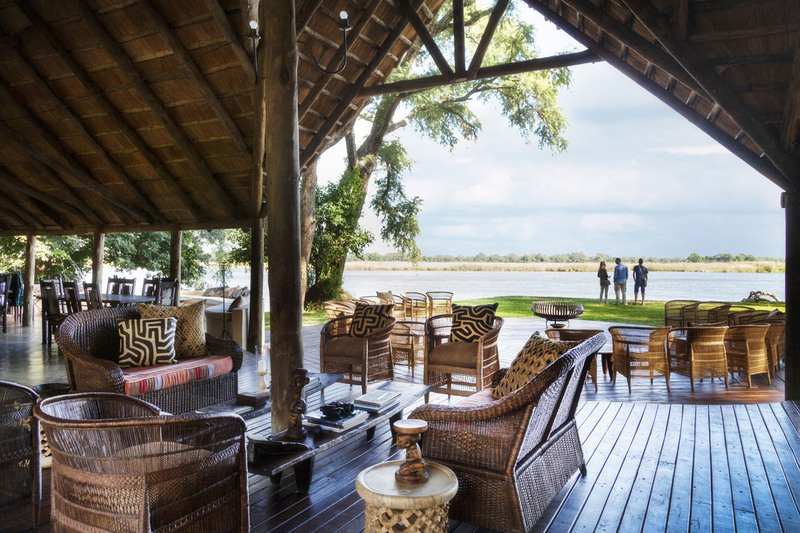 The Reed Family Suite sleeps four and offers guests an intimate family setting with a private lounge area and a deck that overlooks the Zambezi river. 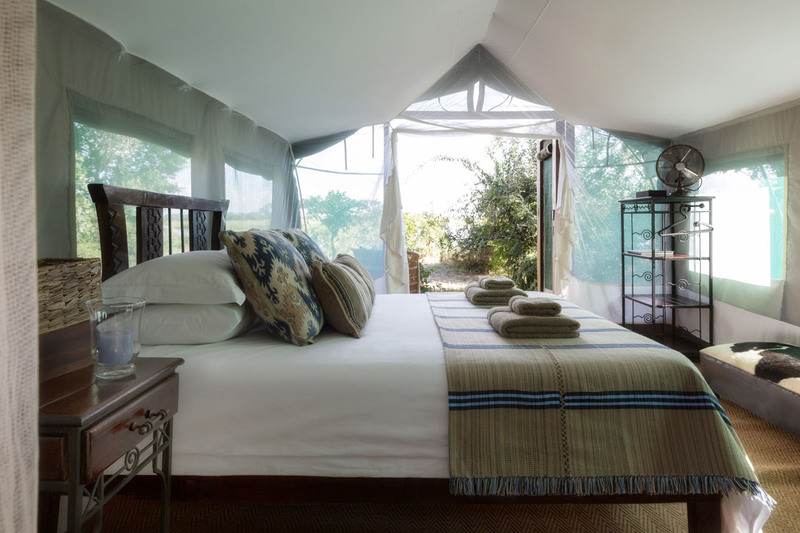 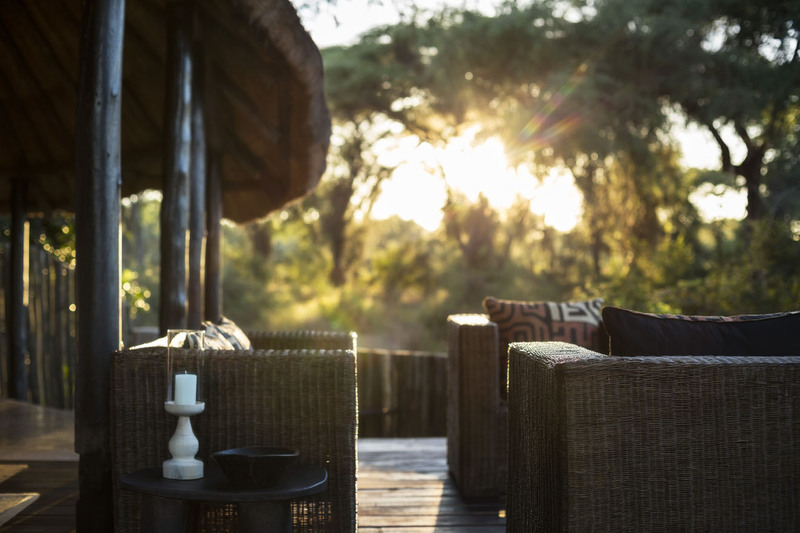 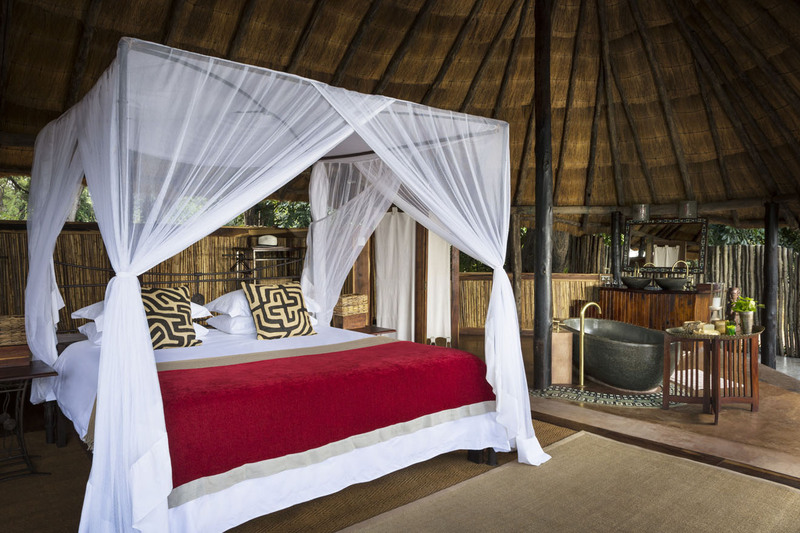 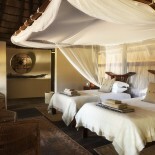 Designed to be open and airy, the Reed Suite consists of two en-suite bedrooms each with two beds complete with mosquito nets to provide a comfortable yet distantly African experience, inside and out. 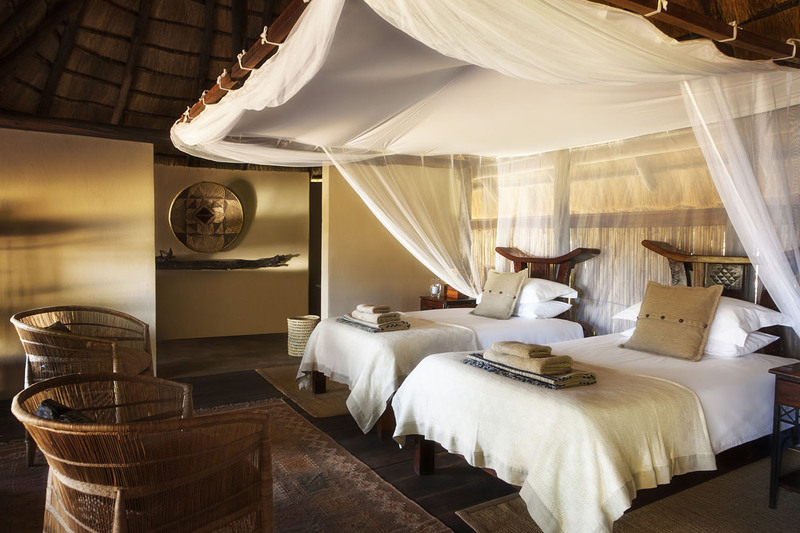 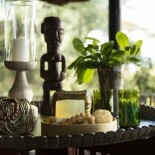 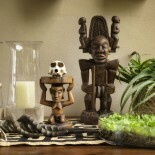 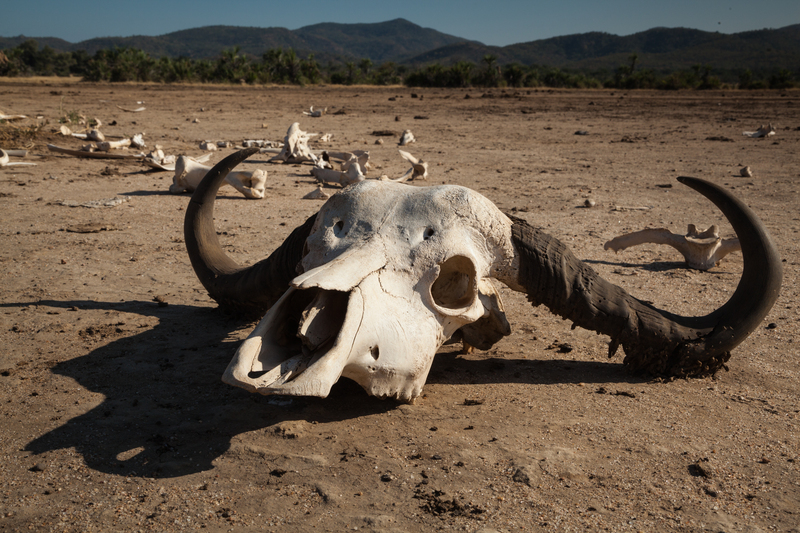 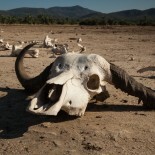 Where opulence and Africa meet. 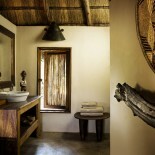 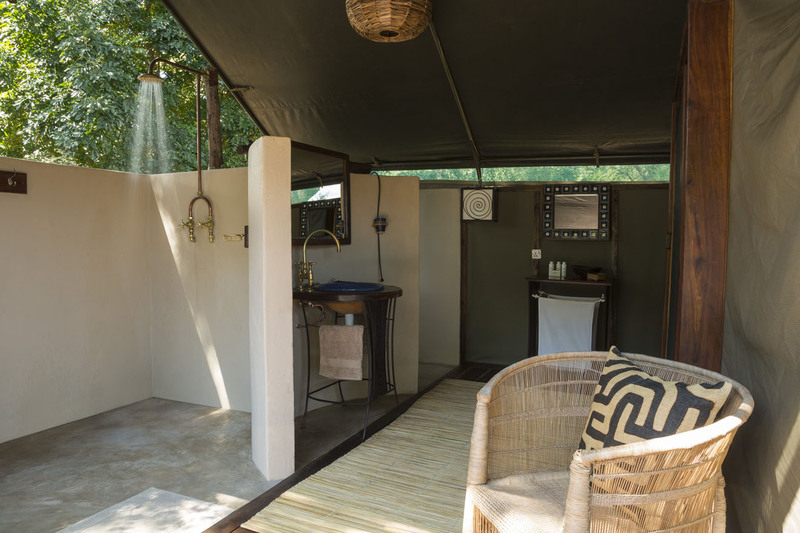 The Zambezi Suite offers guests a romantic setting complete with a luxurious bath inside the room, a hot outdoor shower, private pool and deck that overlooks the Zambezi river. 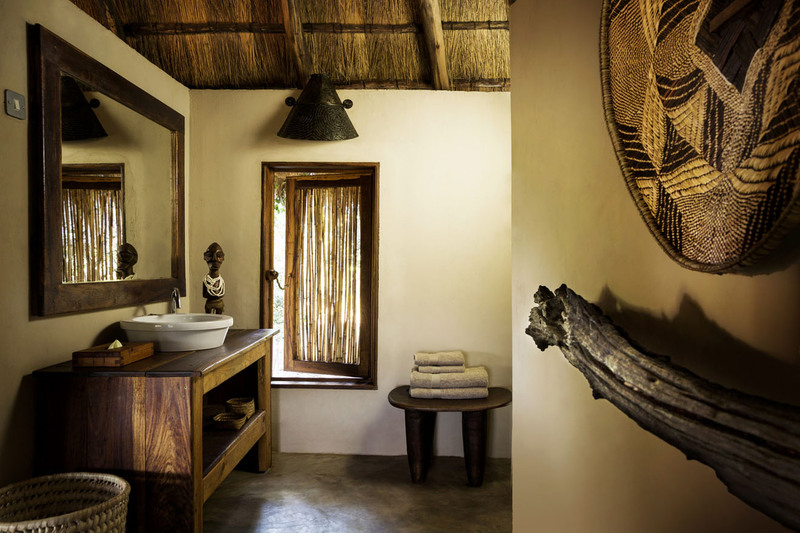 Keeping with the African element, the suite is completely open and en-suite while remaining absolutely private and undeniable peaceful. 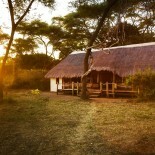 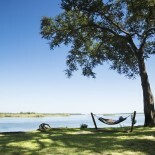 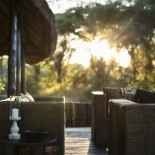 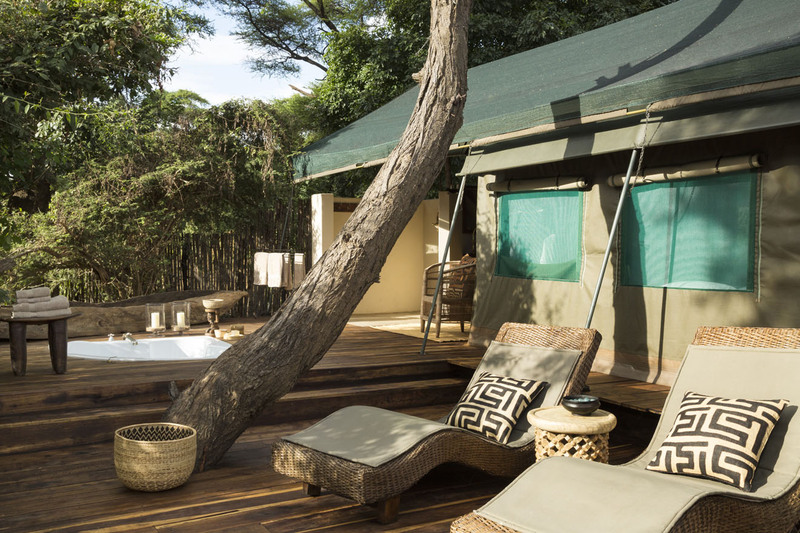 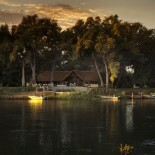 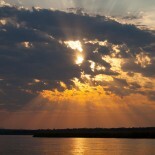 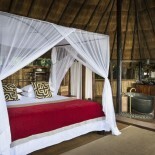 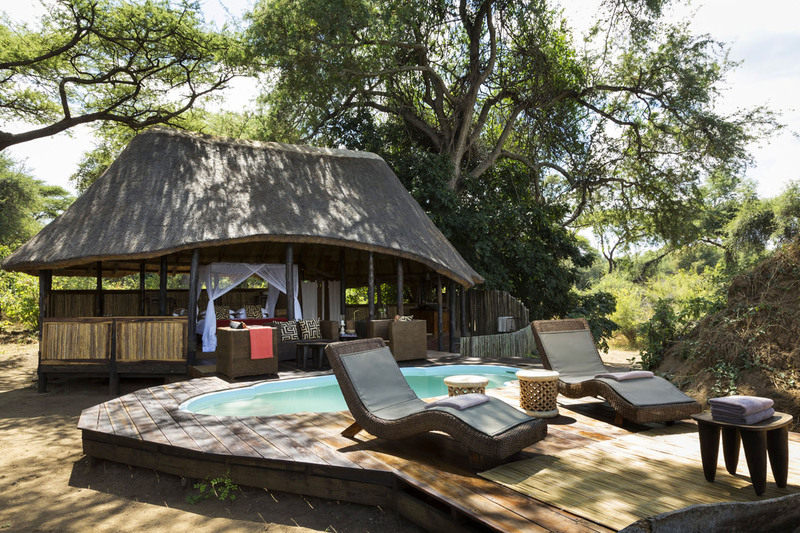 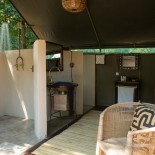 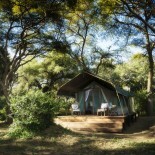 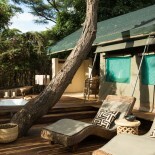 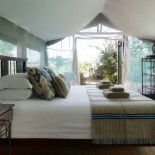 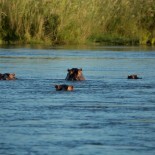 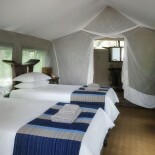 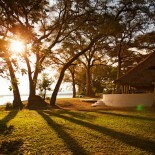 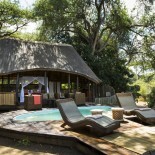 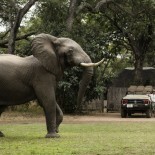 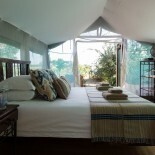 Mwambashi River Lodge offers guests the choice of one or both of the two Luxury Tents in the camp. 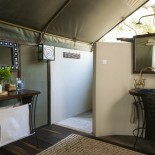 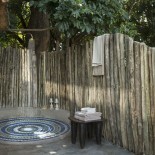 Each tent comes complete with its own private deck with sunken bathtub, hammock and an en-suite bathroom with hot shower. 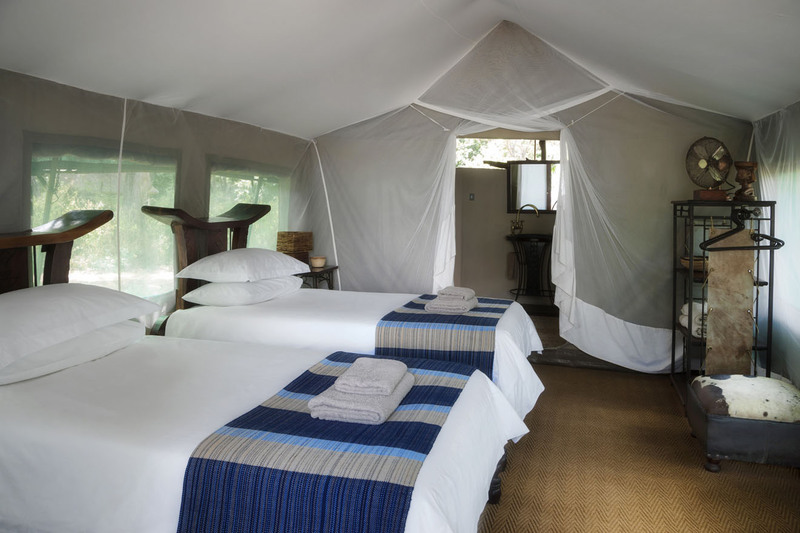 Plush, cotton sheets adorn the queen size bed, which is enclosed by a mosquito net, creating a comfortable space to lie back and let the sounds of Africa lull you to sleep. 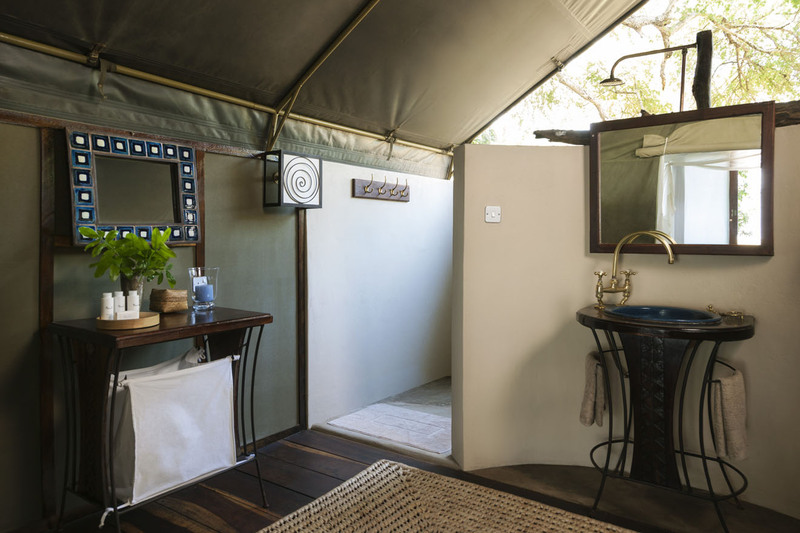 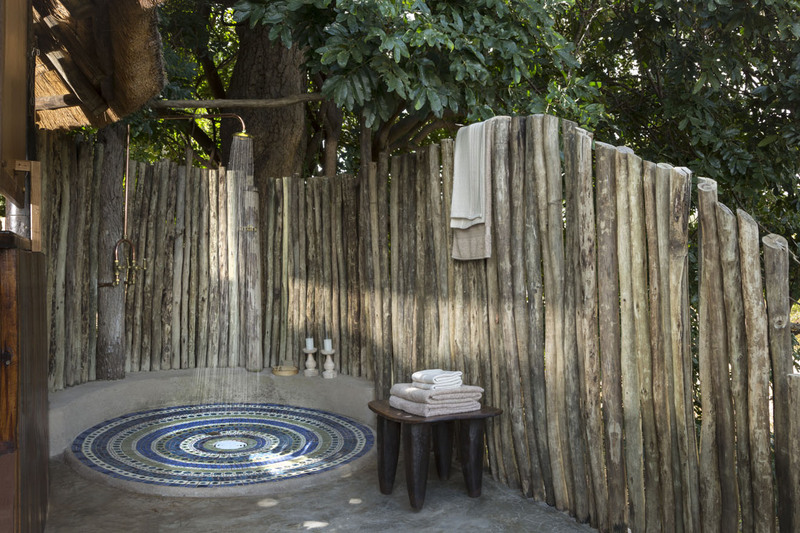 Each one of the six Superior Tents have their own small private deck, two single beds dressed in the softest cotton sheets and en-suite bathrooms. 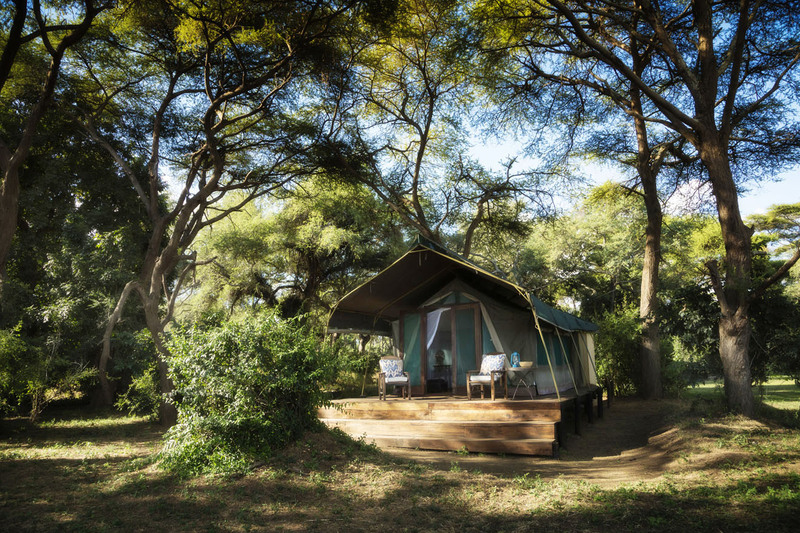 Perfect for friends and families, the Superior Tents are fully equipped with mosquito nets for a peaceful night’s sleep deep in the heart of Africa.